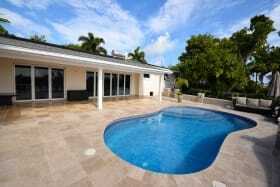 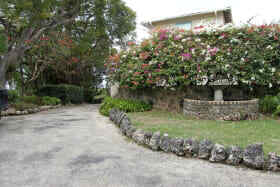 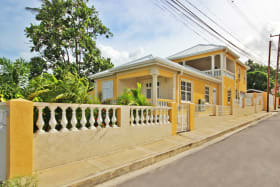 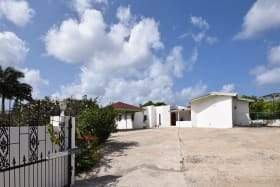 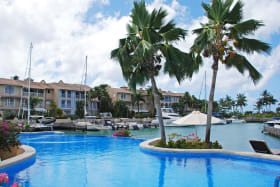 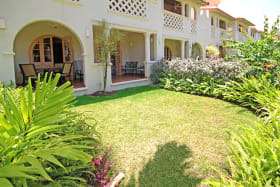 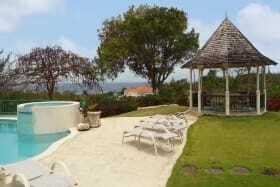 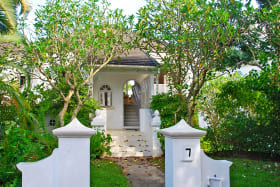 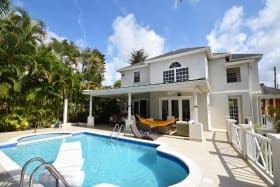 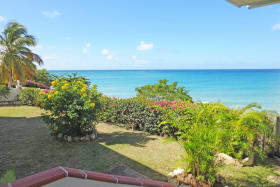 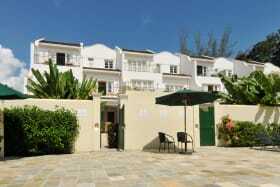 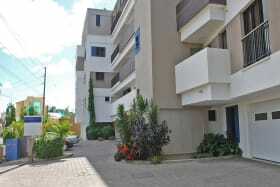 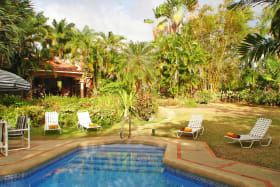 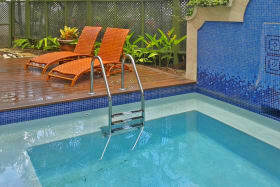 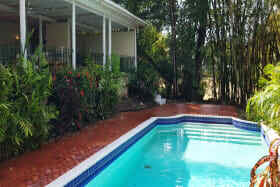 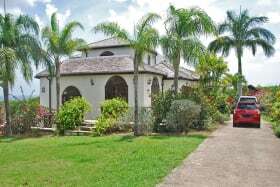 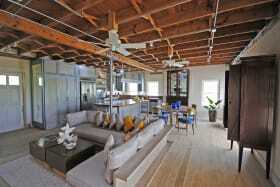 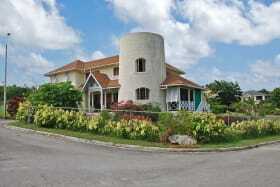 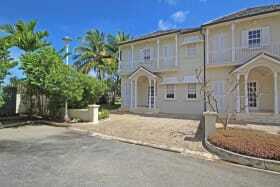 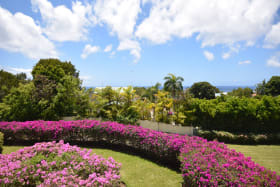 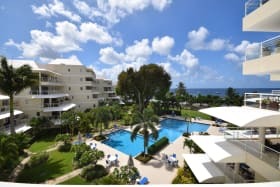 Barbados Luxury Real Estate For Rent45 matches found. 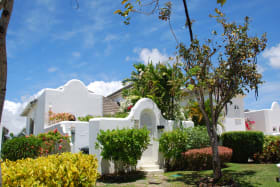 Terra Luxury is the leading real estate firm catering to the luxury property market in Barbados. 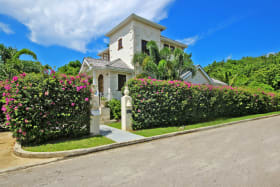 Browsing our portfolio of prime Barbados properties, you will find exquisite villas, modern condos, and prestigious estate homes for long-term rent (12-month minimum) along the beachfront of the island’s famed West Coast and across the entire island. 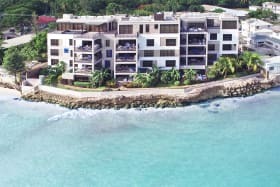 Located within the desirable Palm Beach gated community, # 409 is ideally situated with magnificent beach front views.